Not your mama’s yarn store! We provide affordable, diverse, and eco-friendly yarn, knitting supplies and classes. We strive to create a community space for diverse crafters, parents, artists and non-conformist knitters in the East Van Neighbourhood. 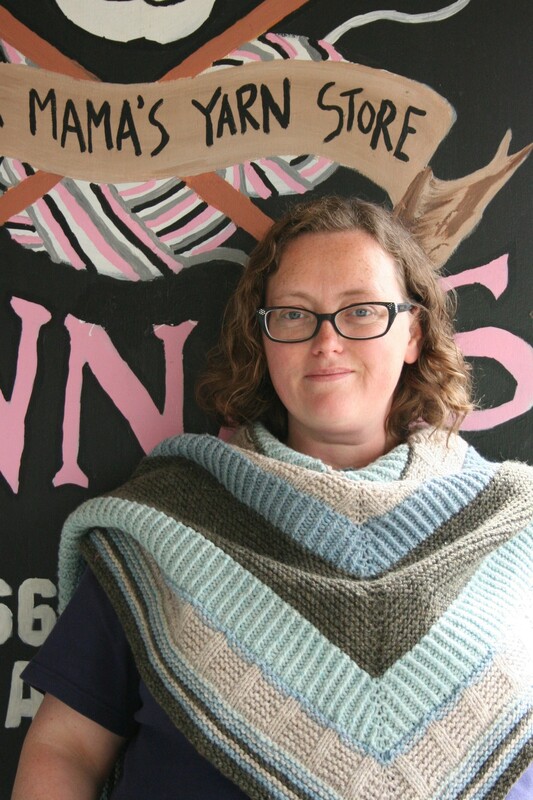 Paula took ownership from Anna in April 2015 and has been in knit heaven ever since! 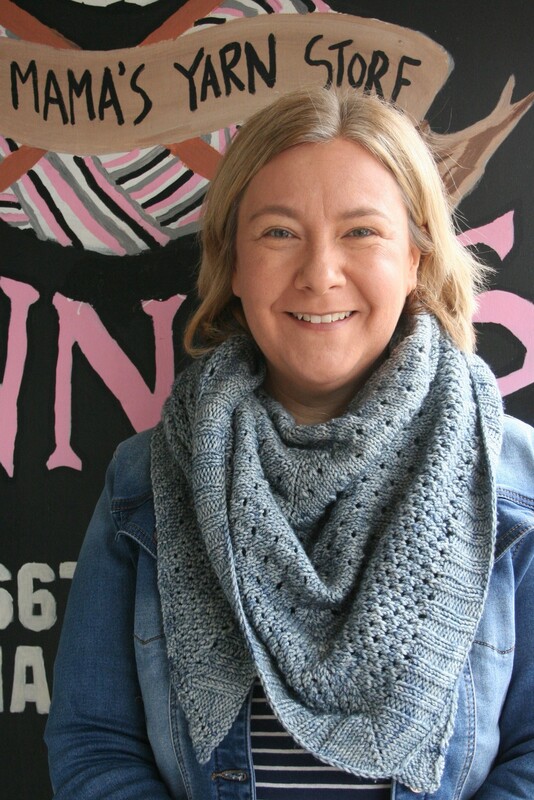 Having knit for over ten years learning from friends and family, she values the community that comes with this skill set. 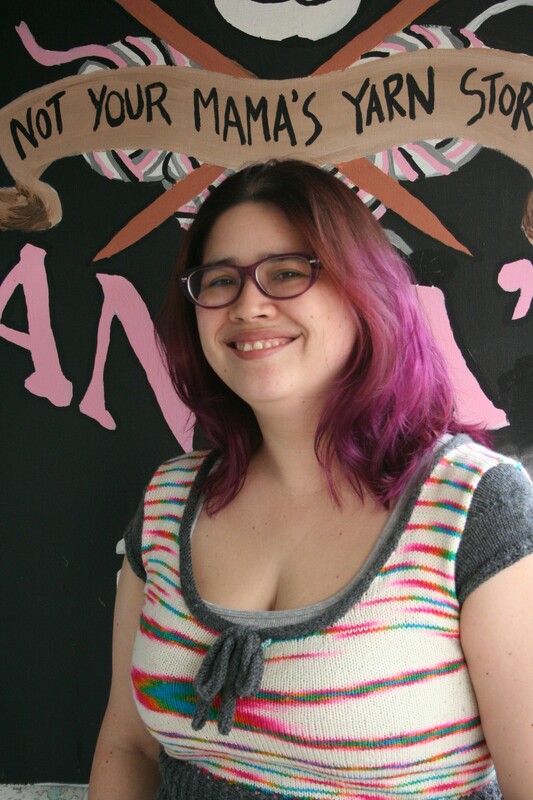 Building on the amazing foundation that Anna laid, Paula aims to continue the creation of a space where people could come together and learn from each other, and have a sense of community while crafting, creating and conspiring! Paula bikes from the Renfrew Heights neighbourhood just up the street from the store, raising two little humans and two mischievous cats alongside a very patient and supportive partner. Sarah has worked at Baaad Anna’s since summer 2015. She is a knitter, crocheter and crafter. Sarah loves to travel and drag her husband to foreign yarn stores. When not at the store Sarah can be found hanging out with cats at parties and causing trouble with her sister, husband and cat. Laura is a generational knitter from the North Shore, learning from her Grandmother when very young. 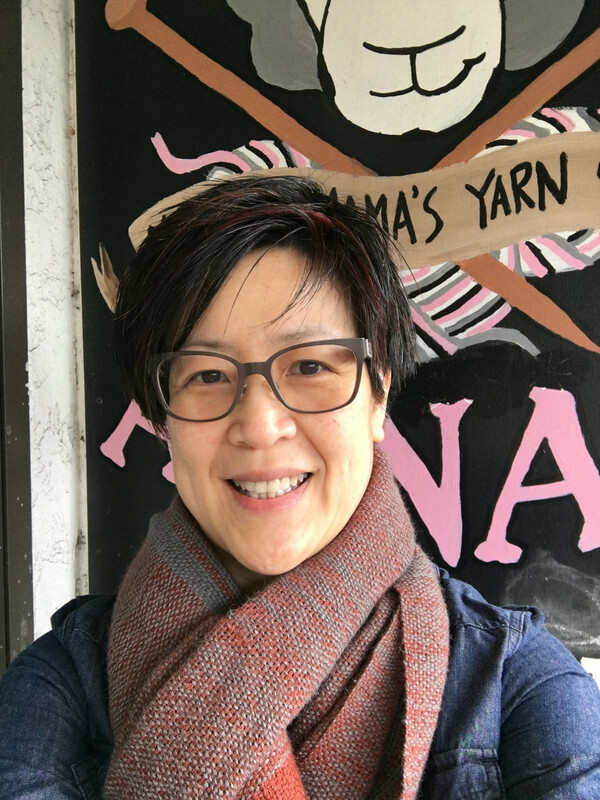 An avid knitting podcast watcher she loves learning about new independent dyers, techniques and fun projects! She would get more WIPS done (works in progress) if she could get off Ravelry and Instagram where she dreams of her next projects. 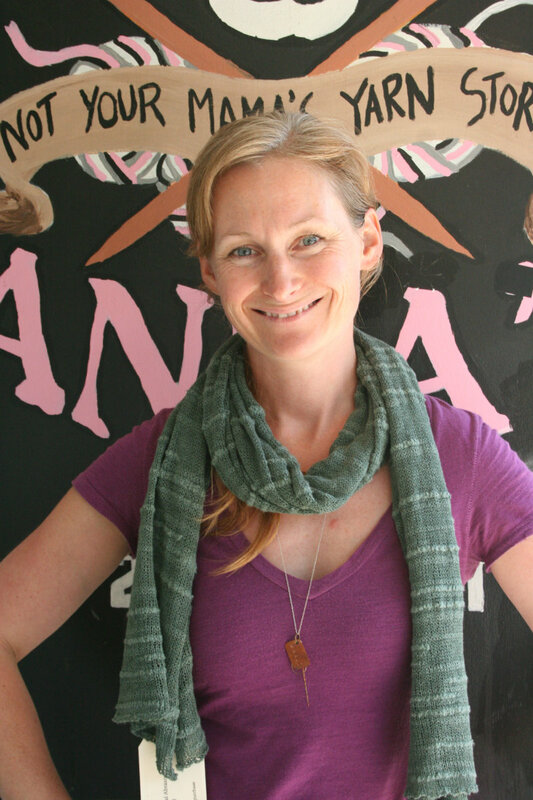 She is eager to hear about your next project, so stop by and let her help enable your knitting knowledge and your stash! Charlotte has been at Baaad Anna's since 2014. She began knitting in 2008 and since then it has become her hobby of choice. Charlotte prefers to knit things two at a time whenever possible and uses circular needles for everything. She also spins and has just started learning to crochet. When not working, she can be found camping and hiking in the back-country. Cheryl swooped onto the Baaad Anna's team in May 2017 to help launch the new online store. A background in IT comes in handy, resulting in a very happy merger of both her techie and crafty sides. When not in front of her computer, she is knitting, crocheting, sewing, weaving, and in general neglecting house chores, husband, teenage daughter, and their cat Lily. Cheryl looks forward to assisting you in person and online.